Let's not forget our precious men, their health and skin need nurturing too! Great way to try this cologne! A unique formulation which is warm, masculine and refreshing. 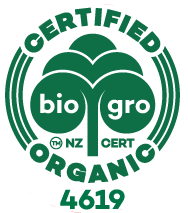 No hormone-altering parabens (preservatives) or synthetic chemical additives. Just a 100% safe and non-toxic cologne containing pure essential oils blended with Natural Grain alcohol..
For the man in your life, two very popular Mens products. For the man in your life....two very popular Mens products. Packaged in a black gift box with wood wool and finished with a stylish translucent silver wrap around label. What better way to say "I care" than with a gift of Organic skincare produ..
Rich in Omega 3 from Organic Flax seed, this gel is nourishing and moisturising for hair and scalp. 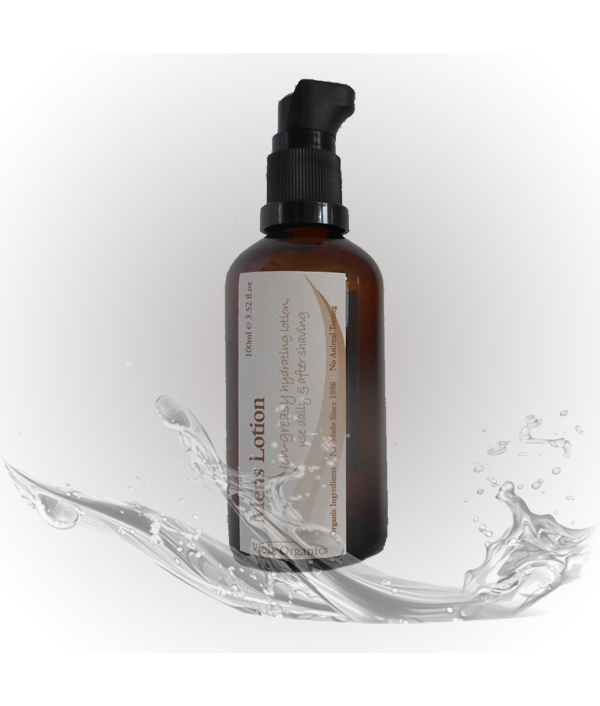 Medium hold, perfect for all hair types and dries without flaking. Apply to damp hair, style and leave to dry and achieve a 'set' style or to define..
A 100% natural and organic hair styling wax. Suitable for all hair types. 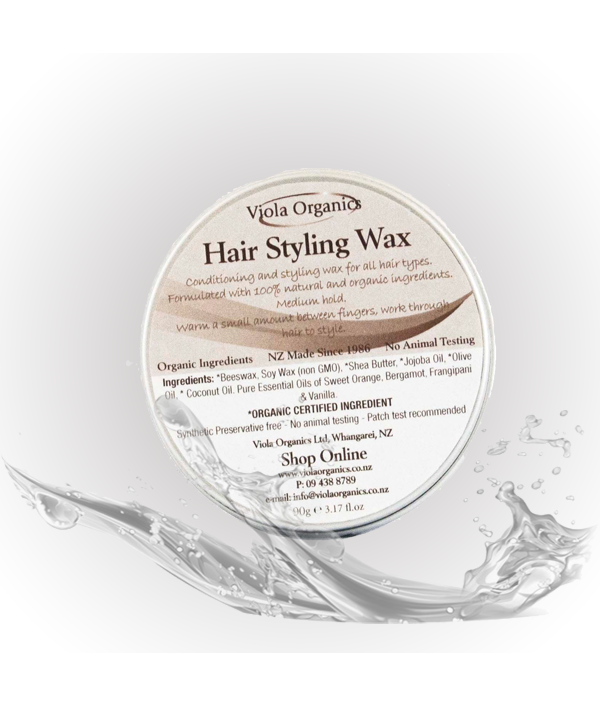 A 100% natural and organic hair styling wax. Suitable for all hair types. 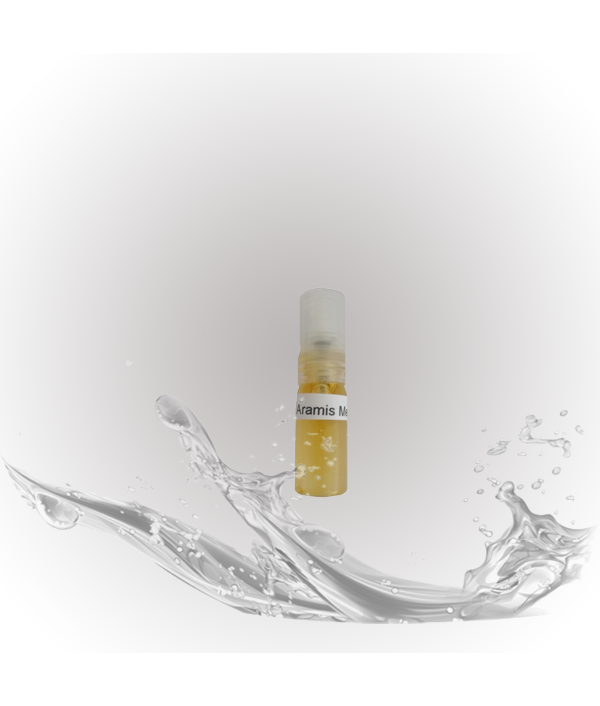 Free from preservatives, artificial emulfiers or petro-derived chemicals. Made with ingredients that only work as a hair was or putty but nourishes both the hair and scalp.TOP .. 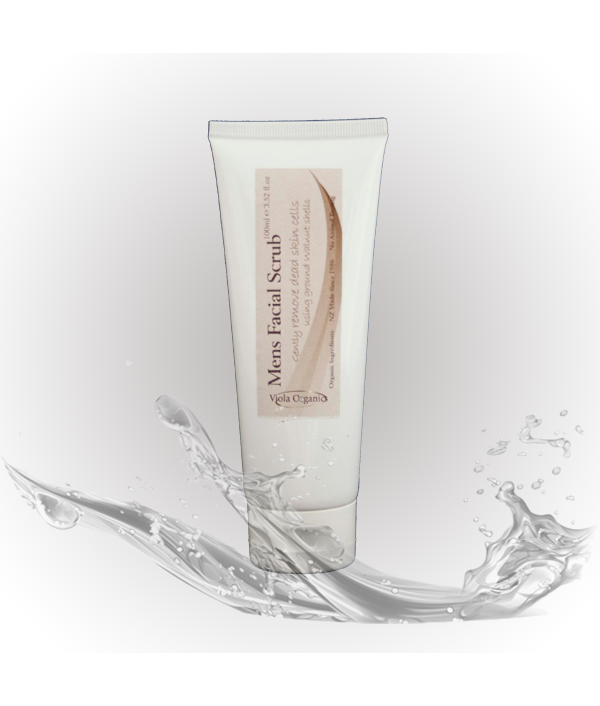 Gentle enough to use daily, containing crushed Walnut Husks to deep cleanse and remove dead skin cells. Dampen face and take a small amount (about the size of a 10c piece) Facial Scrub, massage all over face and rinse away. Great for use in the..
ON SALE until stock sold. RRP $12.50 20% OFF now only $10. Natural and effective with 101 uses. Sprinkle inside sneakers, gumboots, rugby boots, on or inside pet bedding, directly on to feet or into your socks. Natural, effective, safe and fresh ..
Soothing and softening with the anti-aging properties of Jojoba Oil and Shea Butter to protect from the elements. 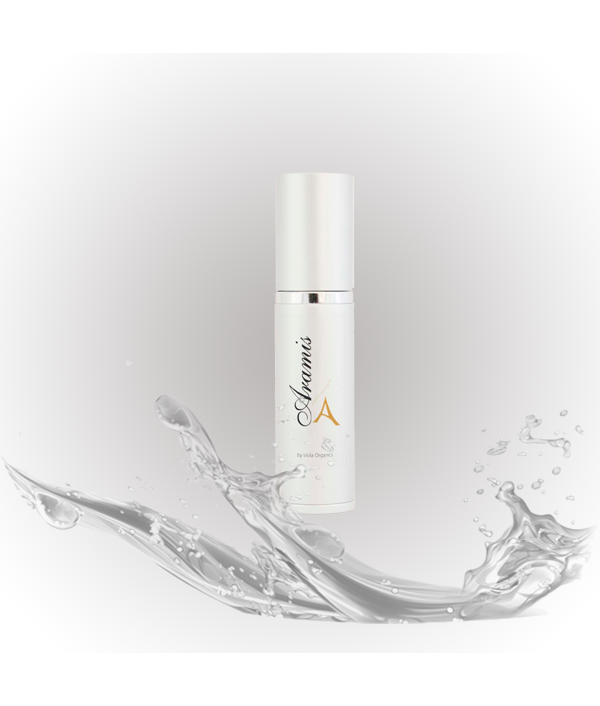 Soothing and softening with the anti-aging properties of Jojoba Oil and Shea Butter to protect from the elements. 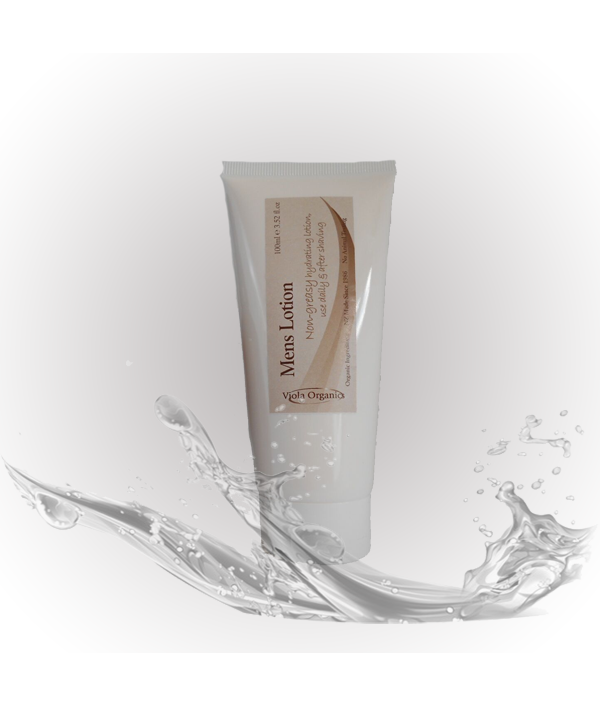 Use daily to moisturise after washing or shaving. New Fragrance! Now with Aramis Mens Cologne blend of essentials. An effective ..